As the world turns, so does our evolving global warming weather. Our Sports Techie community hearts and prayers go out to the people and animals of Oklahoma City after the destruction and death caused by a tornado yesterday. Kids at school are among the victims. Hurricane Sandy destroyed the Jersey shore leaving a path of despair for thousands who lost homes. The outpour of love, relief and support by our United States government, global and SMB corporations, in addition to influential people, is a site to behold and blog about as the Sports Techie. Entire regions, cities and neighborhoods that lay in waste all over the world after Mother Nature runs her course understand that the world cares and there are programs to help. Eight years ago the New Orleans area was devastated by Hurricane Katrina. 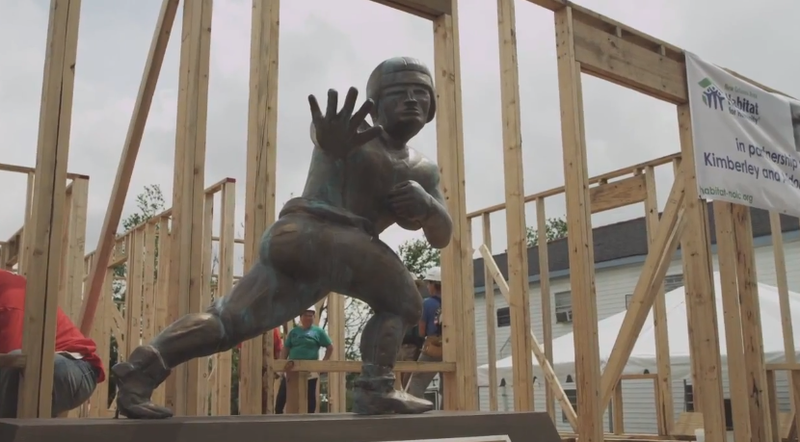 Today, Nissan and Heisman Trophy Winners are working together with Habitat for Humanity to build houses for victims of hurricane Katrina. Nissan USA, Habitat for Humanity and NCAA college football greats are giving back in New Orleans area just like is happening in New Jersey as will happen in OKC. Nissan’s partnership with Habitat for Humanity began seven years ago, following the devastation of the 2005 hurricane season. It started with an annual donation of $1 million dollars, but by 2011 that number had been surpassed with an additional $1.5 million to support sustainability, building efforts, training and awareness. Nissan is made up of a richly diverse group of people, as reflected in the company’s leadership team and the numerous corporate outreach programs in which we participate in the community. Nissan is made up of a richly diverse group of people, as reflected in the company’s leadership team and the numerous corporate outreach programs in which we participate in the community. Together, we have what it takes to build cars and trucks with the power to change both the way you view the world and the way you move in it. Sports Techie, The data produced by the Nissan USA and Habitat for Humanity partnership is worth analyzing. Seven years after Katrina, this program is still effective for many fellow human beings. Nine million dollars in grants and donations is not a mind blowing number after seven years until you walk the walk of each of the poverty stricken families who received this life altering aid. The best statistic is the fact that 62 homes have been sponsored. Our Sports Techie gratitude goes out to this program. We wish better days for those that still need help breaking the cycle of poverty that can happen to people when in emergency situations like Katrina and OKC. The disaster-relief efforts resulted in the donation of 50 Nissan Titan trucks, with a value totaling more than $1 million, to support rebuilding efforts in the Gulf Coast region. The donation of 111 Nissan cars and trucks in total to the folks of Louisiana is significant. 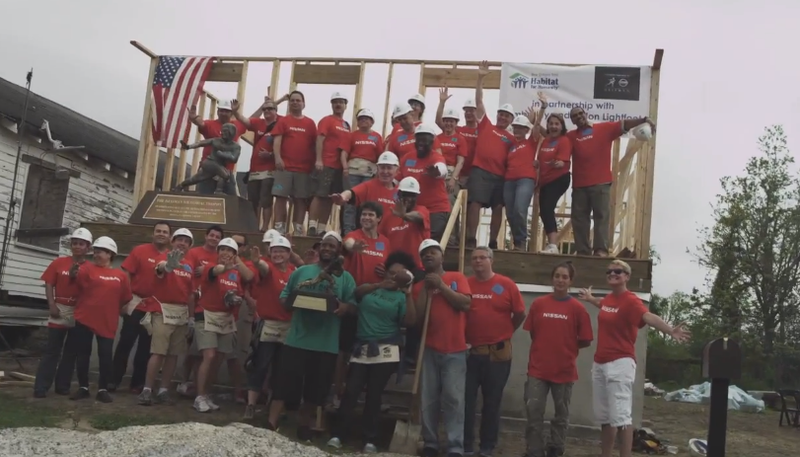 Finally, over 5,000 Nissan employees have volunteered with Habitat for Humanity. Bravo to all you Sports Techie volunteers. Nissan and Habitat for Humanity are working together to build affordable housing in communities across the country. Your donation can help break the cycle of poverty housing and build long-term financial security for families in need. Technology donations are welcome. 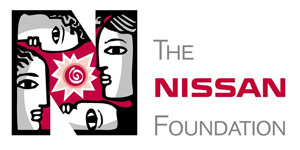 The next Nissan Project is in Jackson, MS Apr 20 – Jun 1. Proactive relief programs in New Orleans, New Jersey, Miami, and Oklahoma City are making a difference. It is encouraging to see how the merge of sports and tech is helping those most in need. Thank you to Nissan, Habitat for Humanity and the American college football superstars who volunteer for your commitments to caring for low income homeowners.